COCC will bring verse to the Madras campus with Kim Stafford, Elizabeth Woody and Jerry Ramsey. 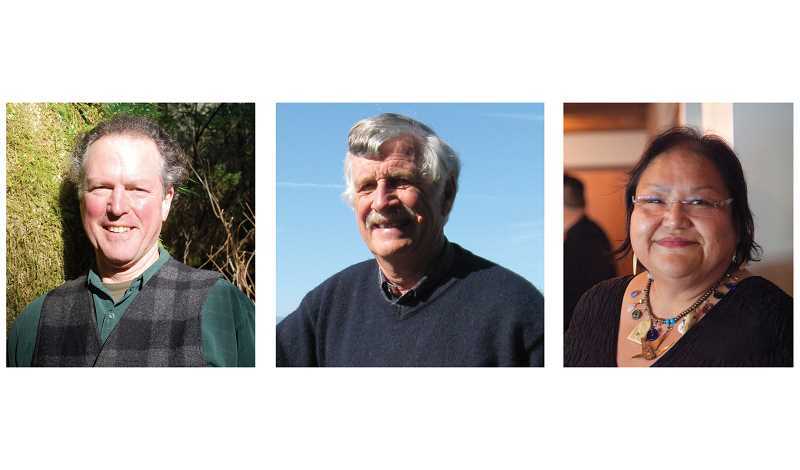 In April, Kim Stafford, Oregon's poet laureate and the director of Lewis & Clark College's Northwest Writing Institute, is bringing verse to Central Oregon, together with Elizabeth Woody, of Warm Springs, past poet laureate of Oregon, and Madras poet Jarold Ramsey. The event is part of Central Oregon Community College's focus on National Poetry Month, from 6:30-8:30 p.m. Wednesday, April 10, at the college's Madras campus. The evening of readings and refreshments, free and open to the public, is the marquee event of COCC's monthlong tribute to poetry. Stafford will offer an encore reading at the COCC Redmond campus from 1-2:15 p.m. the following day. For a complete listing of events, visit cocc.edu/library. 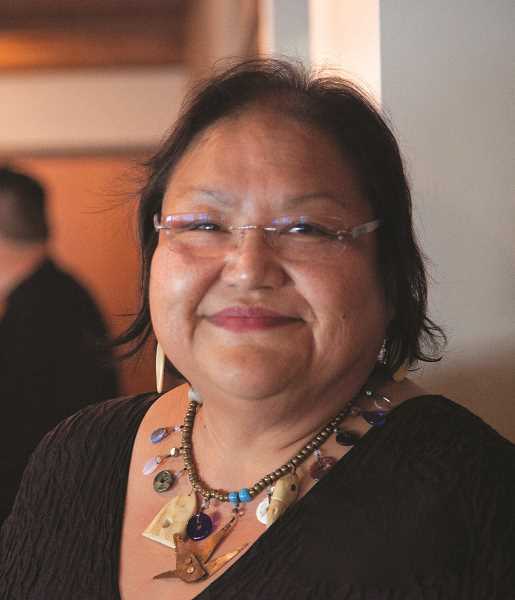 "We are calling our presentation 'Honoring Family and Place,' because so often, when I write a poem, it is about my local experience — in a family, and in a place," said Stafford, who was named poet laureate of the state by Gov. Kate Brown in 2018. 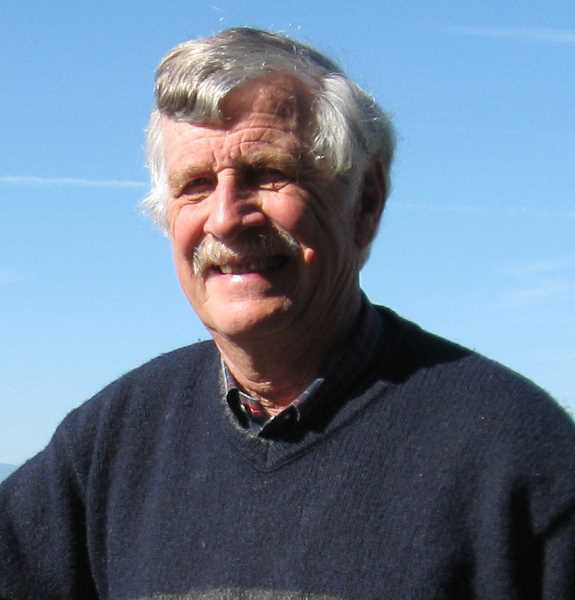 "I remember family camping trips to Cove Palisades Park, to Warm Springs, to Fort Rock, to the Metolius River, and in each place, as a family, we experienced the magic of a special place. Poetry comes from those encounters." Organized by the staff of COCC's Barber Library, the lineup of National Poetry Month events is held throughout the month of April and includes an Open Mic Poetry Jam (April 18), poetry workshops (April 9, 16 and 30; at the Bend, Prineville and Redmond campuses, respectively) and an "edible book" cake-and-reading finale (April 25).